Doctor Who does Diagon Alley. The thing about Doctor Who, or any long-running show, is that everything eventually comes to an end. And with “Face the Raven”, we reach the not-well-kept secret of the end of Clara Oswald. Well, that was . . . interesting. And no, that’s not intended to be snark. It really was interesting. It has certainly sparked a lot of discussion and debate around ye ol’ internet. But there’s a huge difference between debating deep meaning or interesting philosophical points and debating because no one quite can figure out what the hell is going on. 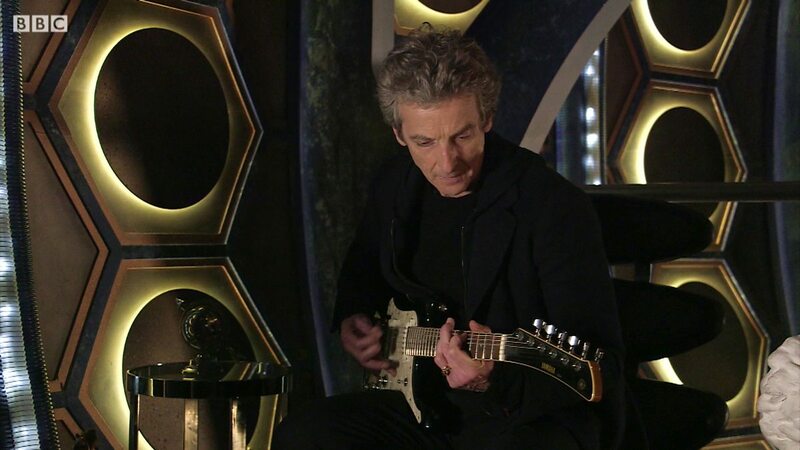 Ladies and gentlemen … I think we may have just reached the pinnacle of Modern Doctor Who. The strength of many Doctor Who 2-parters lies in the second part. We’ve seen innumerable occurences over the past ten years where a fantastic Part One is followed up by a confusing, wonky, or weak Part Two. But this is not the case here. This story, from the start of last week to the end of this week, has built and developed in a believable way, going from strength to strength, ratcheting up the tension and keeping the viewer engaged throughout.